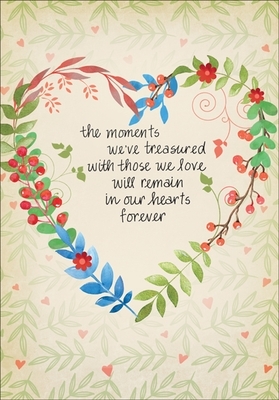 Sympathy Cards for Death and Loss | Comfort Someone Today | it takes two, inc. Encourage someone to treasure happy memories and comfort there heart during this time of death. 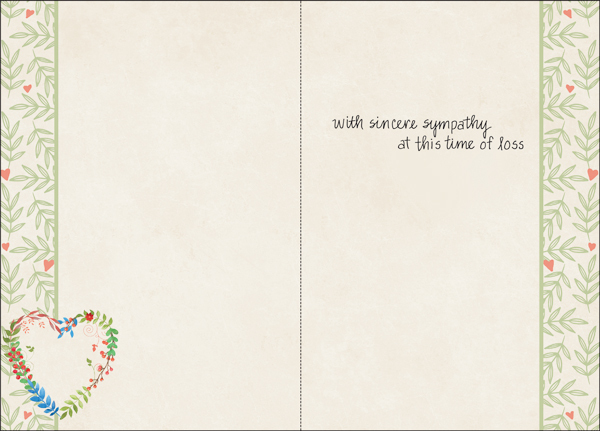 These sympathy cards express condolences at this time of loss.